Writing, Surviving & Thriving: One Last Thing on the Wedding. . .
My husband and I wanted to be married in a place where everyone has the right to be married. We are LGBT allies and marriage equality supporters. Having LGBT family members and friends makes this issue important to us. Yes, I am Christian. 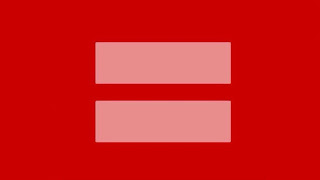 Yes, we support marriage equality. Nope, the two aren't mutually exclusive. Nope, I'm not here for a debate. I just felt compelled to share. Until next time . . . I'm off to relish in God's love for EVERYBODY! Stand for what you believe in!